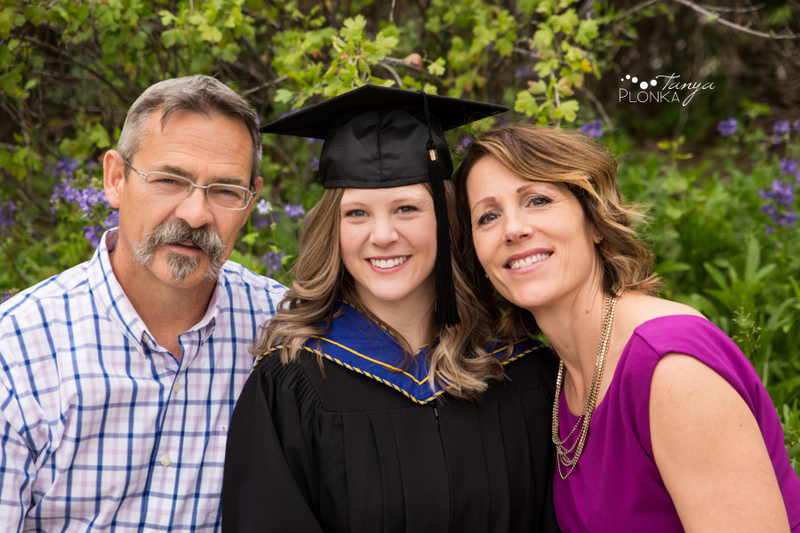 I started out the U of L grad week with the lovely Michelle who was celebrating her newly acquired degree! 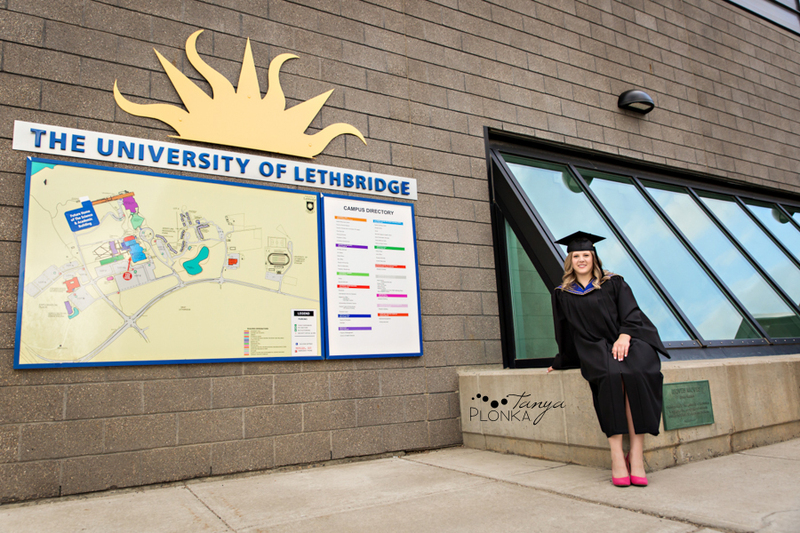 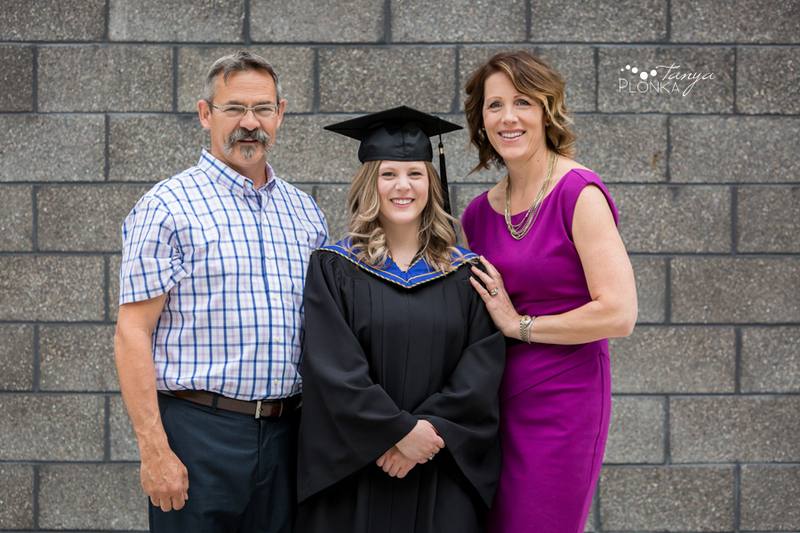 Michelle and her family came back to the city for her convocation and University of Lethbridge graduation photos. 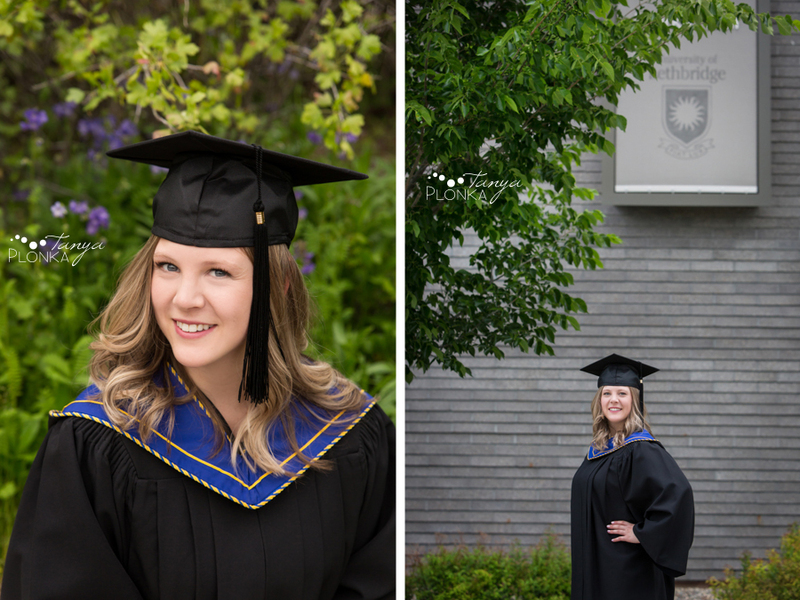 To avoid being rushed we did her session the night before grad, which I think was a fantastic move as convocation day is so crazy! 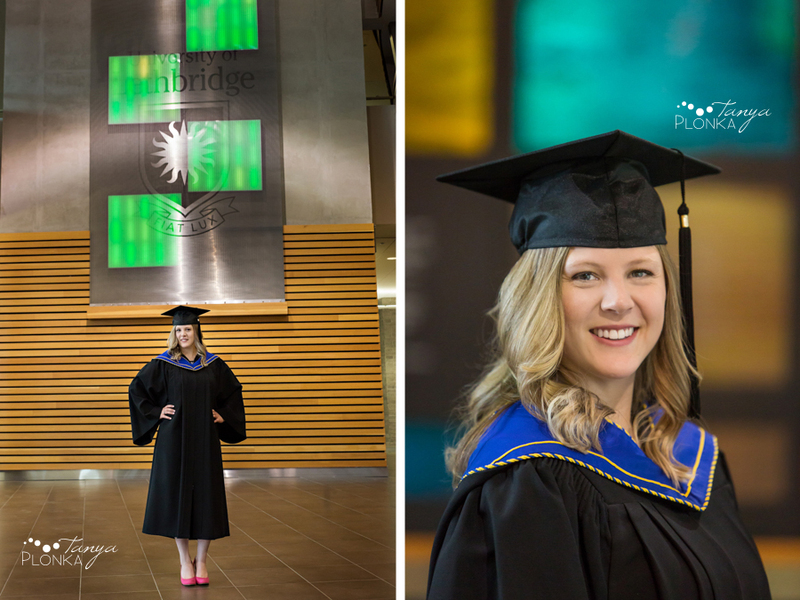 Her mom and dad (mostly dad) tried their best to embarrass her during the photos but Michelle would have none of that ;) After her cap and gown photos around the university campus, we headed over to Aperture Park for more casual portraits. 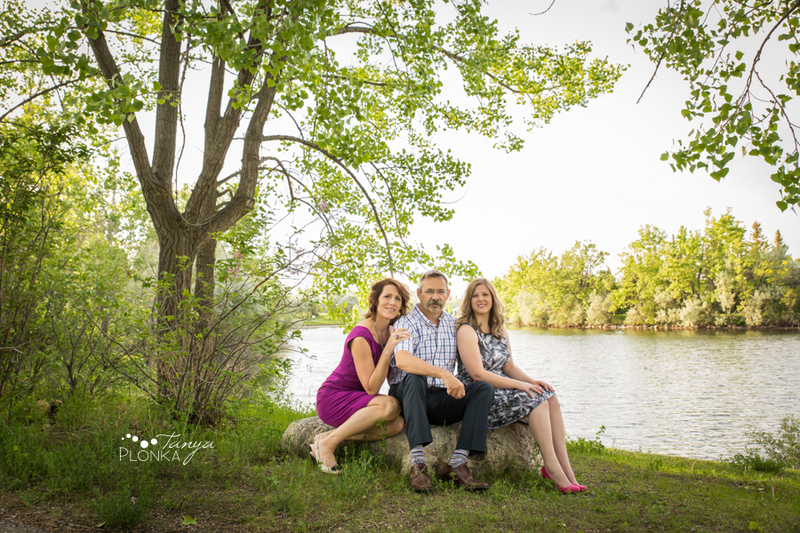 The rain tried to threaten us but instead we had a beautiful evening!